 The Center for Inquiry (CFI) condemned the Department of Labor (DOL)’s new Directive regarding religious exemptions for government contractors as a further example of religious privilege being used to impose real harms on Americans. CFI characterized this OFCCP directive as part of a continuing pattern of policies coming from this White House aimed at entrenching Christian privilege in the United States. As a reward to the Religious Right that helped elect him, President Trump has time and time again granted special rights to religious groups, sending the message that they are distinct from the rest of society and above the law. In addition, the Directive states that DOL intends to publish a regulation that further entrenches the privilege established by the Directive. CFI will work to oppose this directive, along with any new regulation based upon it.